Please do not laugh at me when I say this. Friday morning 9am reached office, my mind was thinking "oh man, I can't wait for 6pm. ". I mean I was so tired due to didn't sleep well last night. But you know what, it turned out I was busy the whole day. 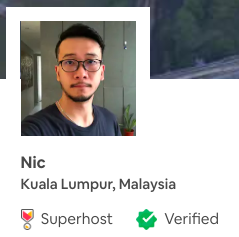 Done some tasks, some just leave to next Monday. I'm not a workaholic, though! American Idol result show at 8pm. The result did not disappointing me but I was shocked. Top 20, 4 that were leaving are 3 Blacks & 1 Korean. Coincidence? Or they are just not good as compared to the others? 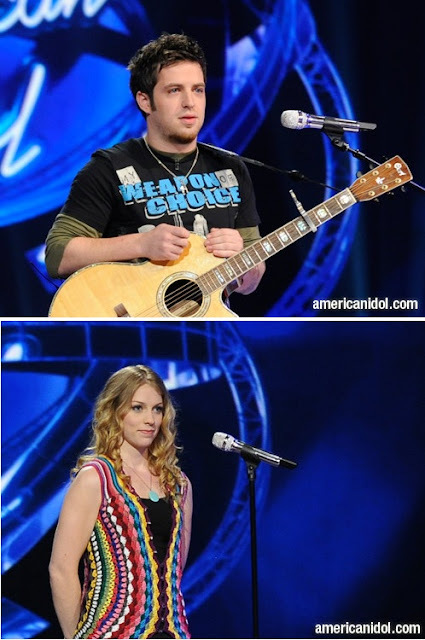 How American vote for this season American Idol? Hmm...no wonder Simon Cowell also wanna quit A.Idol after this season. When Didi Benami and Michelle Delamor stood together when Ryan said one of them is going home, I was like "oh please. Do not let Didi leave. If she leaves, I really don't know shall I continue to watch the show..". I mean she got a great unique voice. Whenever she start singing, I can just close my eyes listen to her voice. It is incredible. Maybe what she lack of is to find a suitable song that can even perfectise her singing. The contestant I like from the boys group is Lee Dewyze. I just wish them all the best. 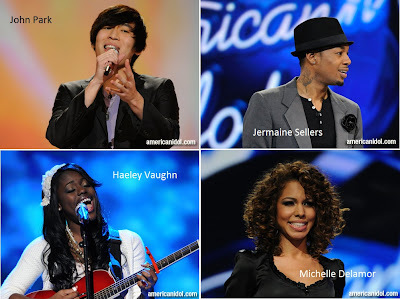 Pictures: (1) Four contestants that got the less vote from American this week. Wish you guys my friends enjoy the weekend. Happy Weekend.